Mahim Khau Galli, one of the most popular ‘khau gallis’ in India is located in Mahim, to the East of Mumbai. A ‘khau galli’ is interpreted in English as ‘an eat street or lane of eateries’. A noisy street crowded with people having food at different stalls. In Mumbai, Mahim Khau Galli is a ‘must-visit’ place for non-vegetarians – both travellers as well as locals. 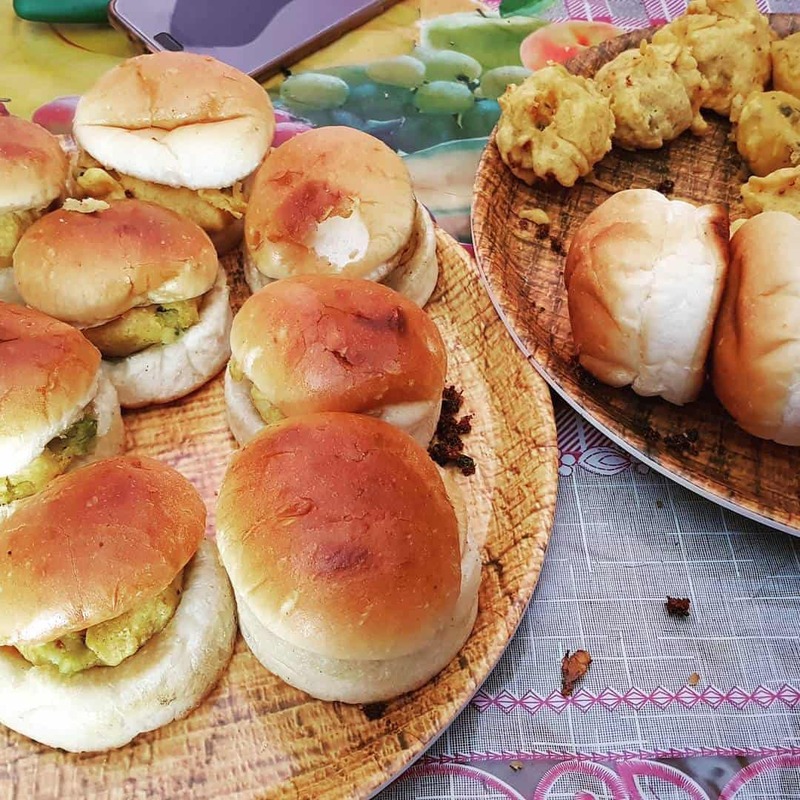 From spicy snacks to sweet preparations, Mahim Khau Galli located at Balamia Road in Mumbai has much to offer to foodies visiting this place. Popular for its typical Mughlai food items, Mahim Khau Galli brings the savoury recipes upon a platter to the visitors. Most food stalls open by late afternoons and stay so till midnight. 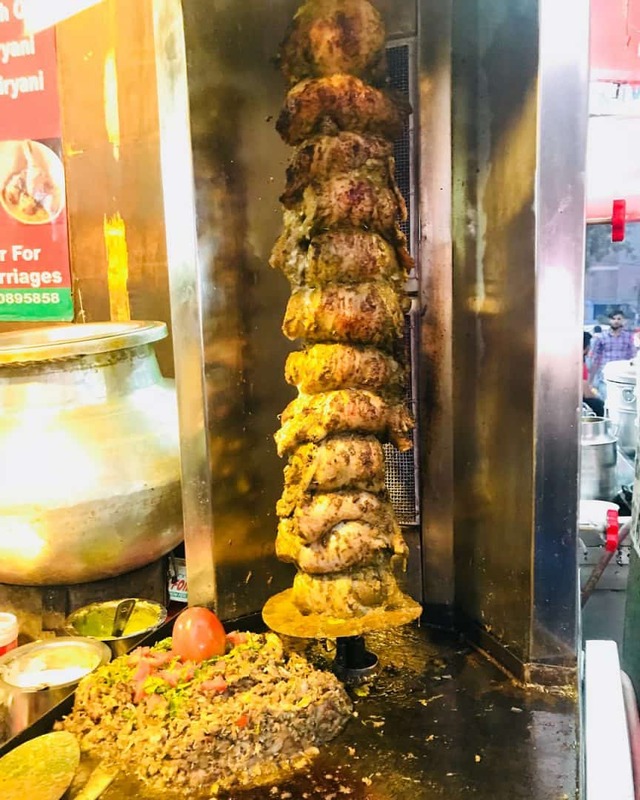 From Shawarma to Halwa Paranthas, this food street is a dream come true for foodies! The best part about this place is the availability of all food items at rock bottom prices. Take care of your valuables and belongings. A possibility of robbery due to an abundant crowd. Mahim Khau Galli is located at Balamia Road in Mahim. The street is just opposite the Mahim dargah. How to Reach Mahim Khau Galli ? If you are in Mumbai, reaching Mahim Khau Galli is not that hard. It is better to visit Mahim Khau Galli during Ramzan due to the enormous range of non-vegetarian delicacies prepared during this period. One can find a large variety of non-vegetarian snacks like samosas, kebabs, tandoori preparations during this period. 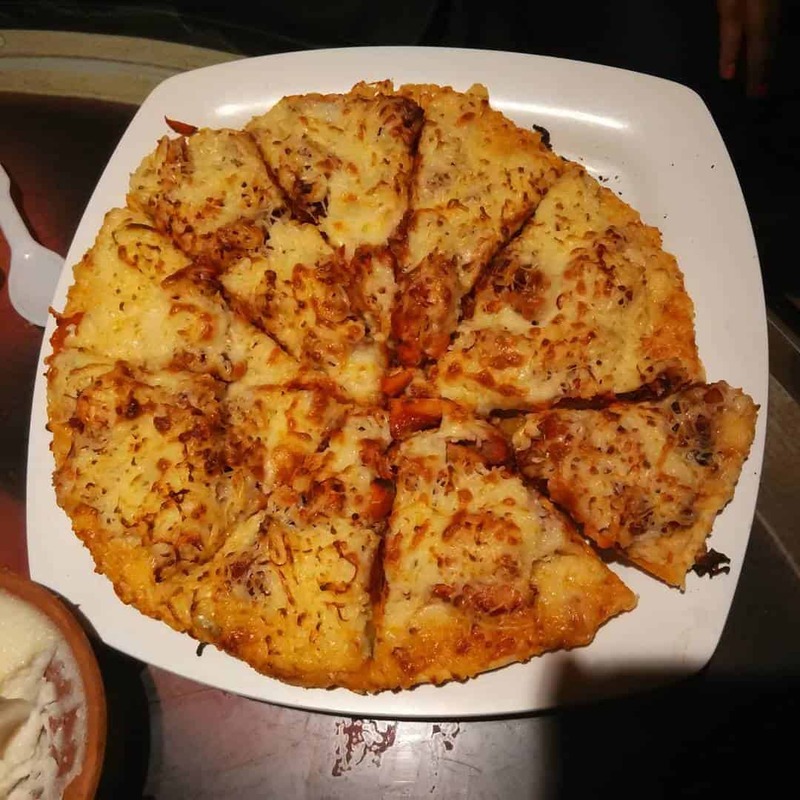 Mahim Khau Galli offers an entire range of Mughlai cuisine that includes non-vegetarian dishes, desserts and some varieties of Italian snacks too. For vegetarians, a wide variety of chaats and desserts are also available. Shawarma is a meat preparation in which bread/roti normally called (khaboos) is packed with meat, sauces and cabbage. Kebabs are pieces of meat roasted or grilled in special equipment. They are soft, juicy and full of flavours. It is a dish made by cooking together meat, pulses and spices. 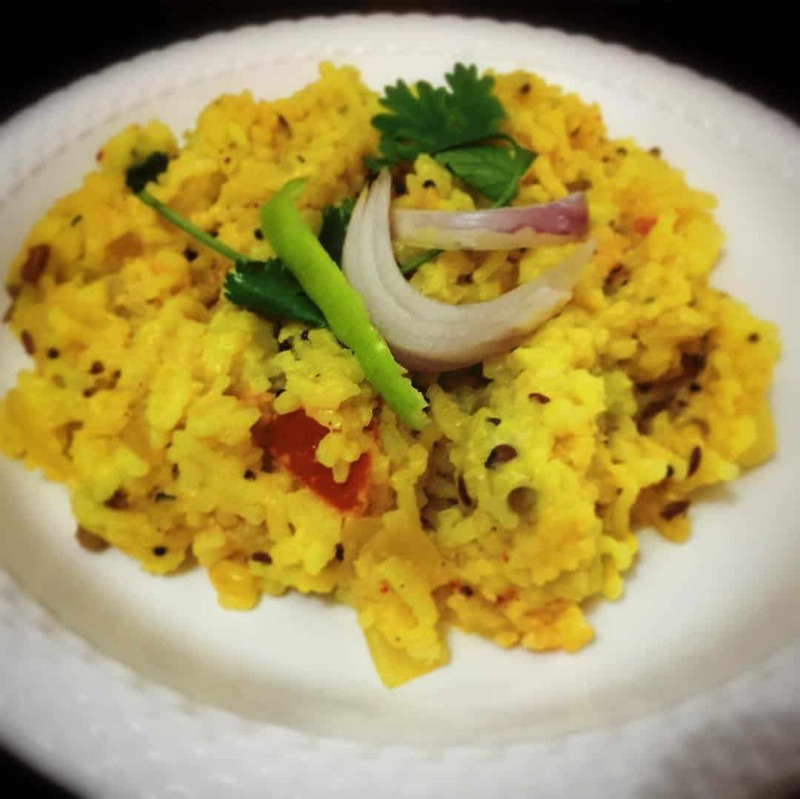 Normally, khichadi is eaten with bread or rotis. At mahim Khau Galli, try it at Hussain Khichadiwala. This is a complete meal in itself. A South-Asian dish made with rice and meat. 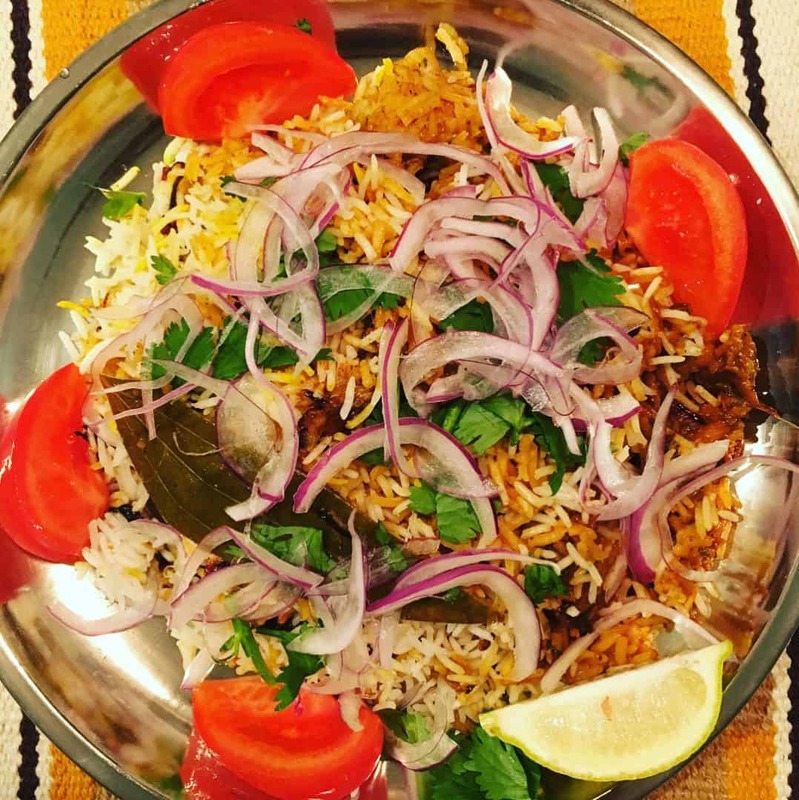 You can try Biryani if you are looking for just more than a snack. Baida Roti is roti stuffed with minced meat. It is an absolute must try for non-vegetarians. A non-vegetarian version of the regular vada pav, the inside of the pav is stuffed with chicken cutlet and is served along with some onions. 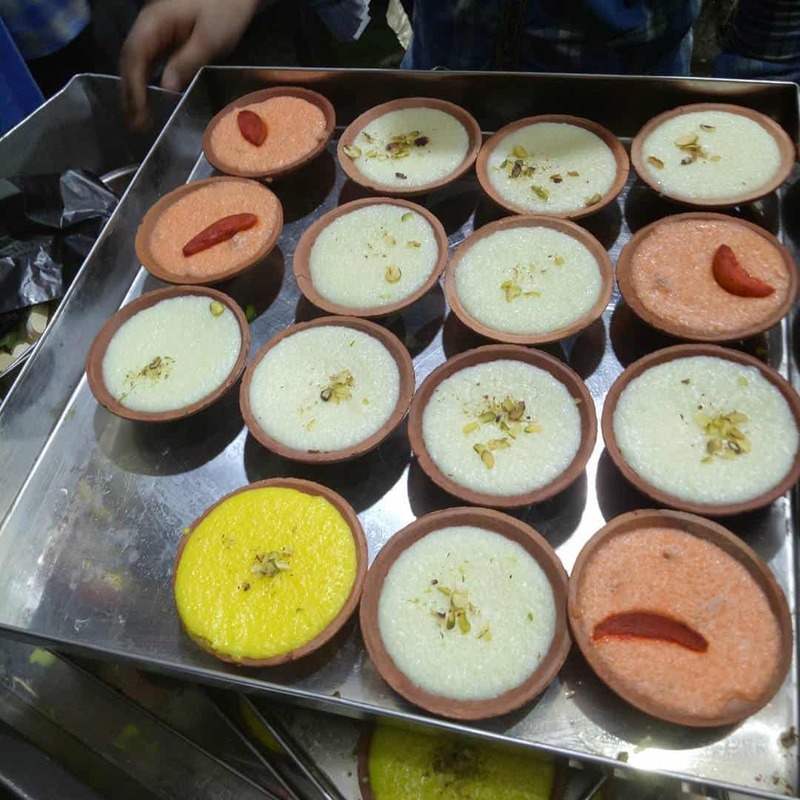 Other than the non-vegetarian items, the Mahim Khau Galli is also known for its sweet delights. Here are some of the best ones. A dessert prepared using ice-cream, syrup, vermicelli, sabja (basil seeds) and milk. A sweet dish made by stuffing sooji halwa inside a paratha. Indian Pancakes prepared from ghee. A sweet dish made using rice and milk. A dessert made using sooji (semolina) and ghee. There are a wide variety of tangy and spicy chaats at Mahim Khau Galli. The stalls offer Dahi Vada, Pav Bhaji, Vada Pav, potato and onion bhajis, samosas, Channa Chaat and more! A chaat item prepared by soaking and topping vadas with curd and spices. A snack prepared using chickpeas, tomatoes, onions and some spices as well. What Foods to Try for First Time Visitors? At a reasonable cost of Rs. 20, the chicken vada pavs turn out to be a perfect evening snack! This has been something that I’ve always had during my visit to Mumbai. You can try it at Baba Shawarma & Kebab Corner or Salim’s Stall. A perfect combination of roti stuffed with minced meat, baida rotis are apt for a hungry stomach. Malpua (sweet pancakes) are a healthy yet tasty sweet dish that one can have just before the Mahim Khau Galli journey ends. It is one of the most popular dishes on this street. The halwa parantha is a must try if you aren’t already filled up on the sweet. While at Khau Galli in Mhaim, make sure to try a shawarma roll from Zaheer Bhai Shawarma stall. Before you bid adieu to Mahim Khau Galli after a good meal, the last item to try out would be a falooda from Baba Falooda Stall. Loaded with ice-cream, kulfi, vermicelli and milk, a dry kulfi falooda would be a perfect dessert that concludes your journey with sweet memories of food, excitement and fun at Mumbai MahimKhau Galli. 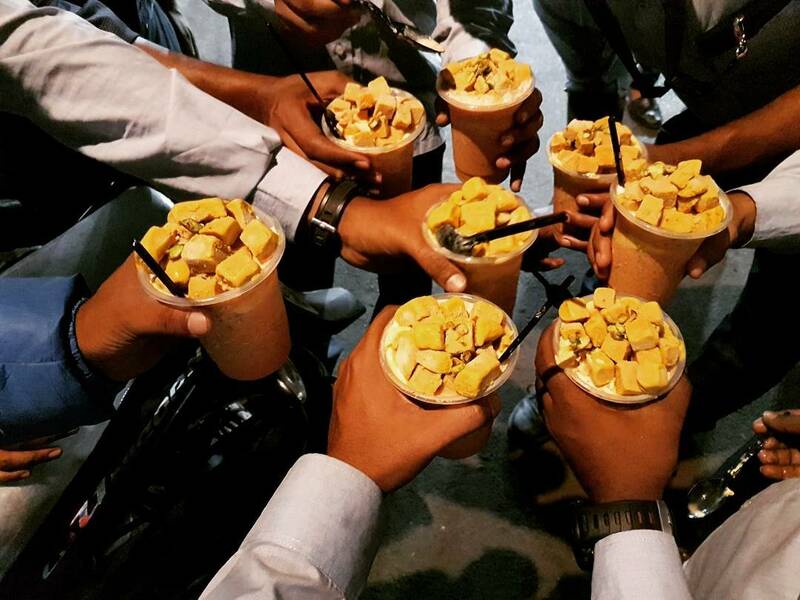 A visit to this food haven is incomplete without a glass of this falooda. Mumbai’s Mahim Khau Galli is a one-stop street haul for the non-vegetarians visiting or residing in Mumbai. It offers a wide variety of food items that fit within a common man’s budget. 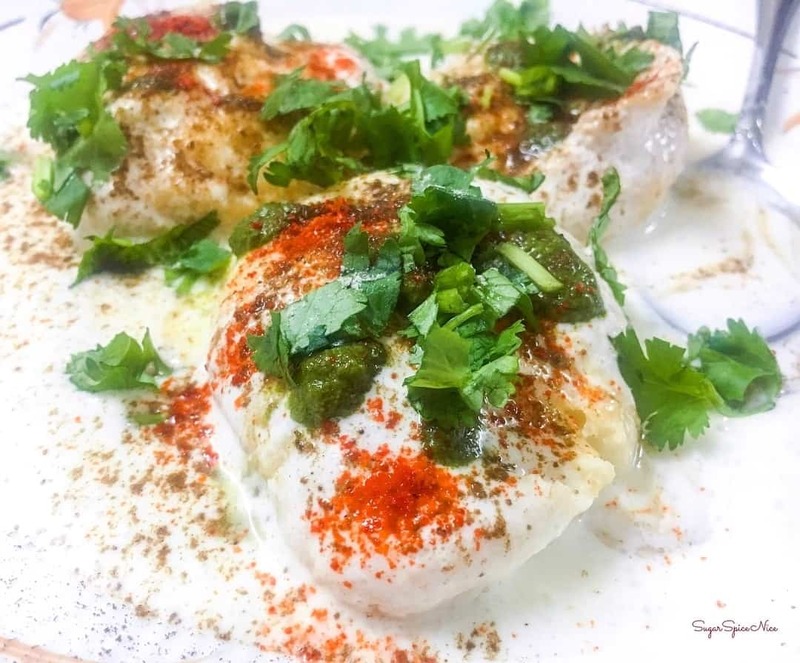 If you ever visit Mumbai, make sure you don’t leave until you have visited Mumbai’s Mahim Khau Galli – A food haven for non-vegetarians in Mumbai. S.J.Fiona is a travel enthusiast, a foodie by nature and an emerging cook. Professionally, she is a budding Computer Engineer. Fiona is passionate about penning down her inner soul. She enjoys writing and composing poems. 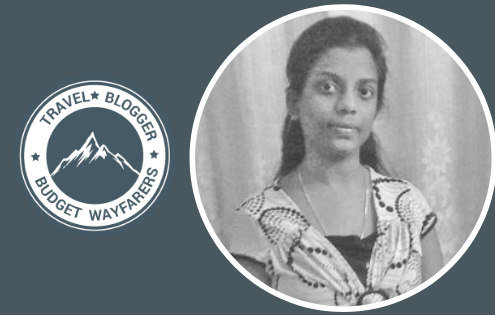 A coding geek and a winner of various programming competitions, she aspires to make it great in the field of computer science. 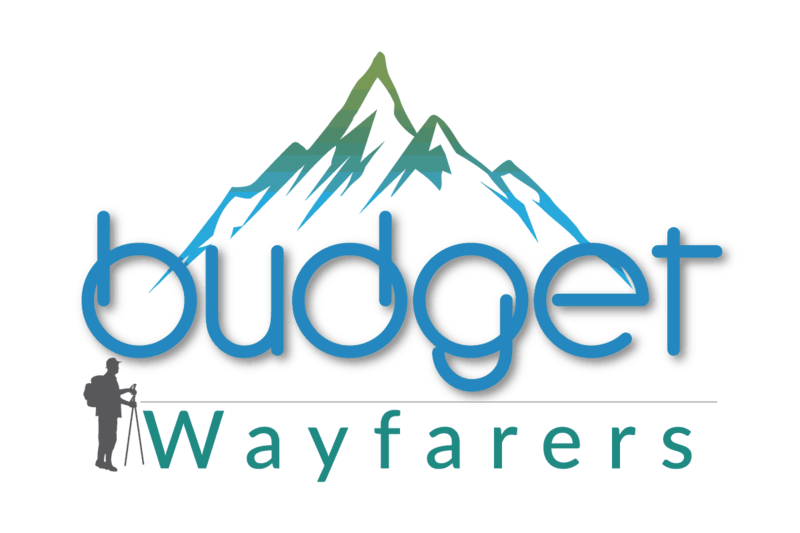 THIS POST ENTITLED, “MAHIM KHAU GALLI: HAVEN FOR FOOD LOVERS IN MUMBAI” IS AN EXCLUSIVE PROPERTY OF BUDGET WAYFARERS. ANY INDIVIDUAL OR ASSOCIATION INDULGING IN PLAGIARISM WILL BE DEALT STRICTLY WITH. IF YOU WANT TO USE INFORMATION FROM THE ARTICLE ABOVE, KINDLY QUOTE THE SOURCE.